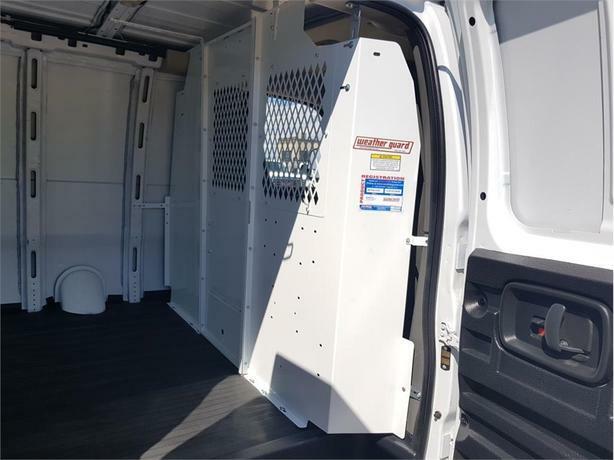 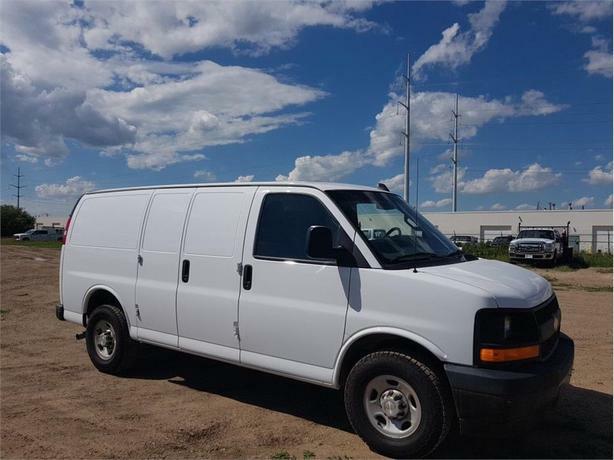 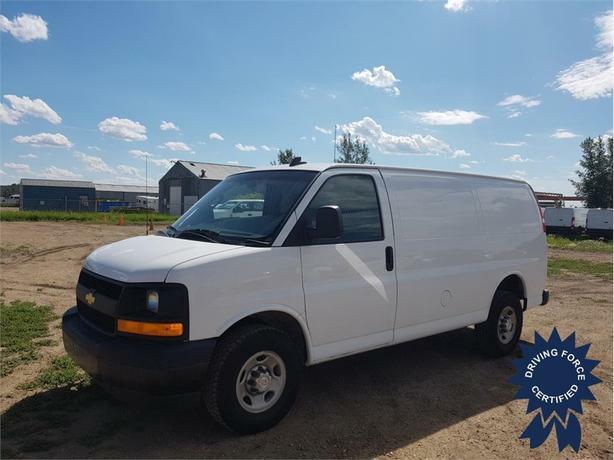 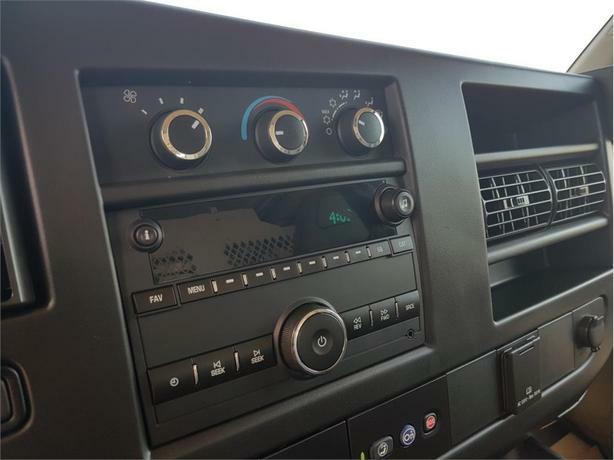 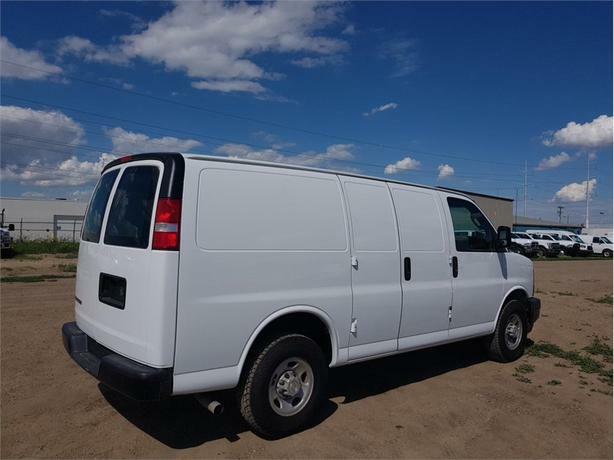 This 2017 Chevrolet Express 2500 Cargo Van comes loaded with options including a 135-inch wheelbase, 6-speed automatic heavy-duty electronically controlled transmission, 3.42 rear axle ratio, swing-out passenger side barn doors with 60/40 split, driver and front passenger high back bucket seats, AM/FM stereo with MP3 player, driver and front passenger visors, power steering, and a GVWR rating of 8,600 lbs (3,901 kgs). 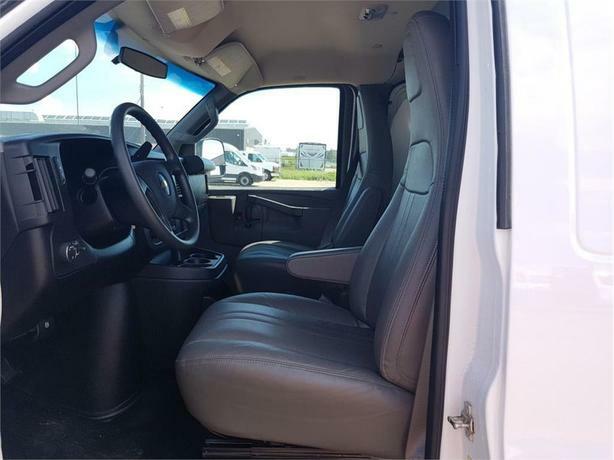 The Vortec 4.8-litre V8 gas engine offers 285 horsepower at 5,400 RPM and 295 lb-ft of torque at 4,600 RPM. 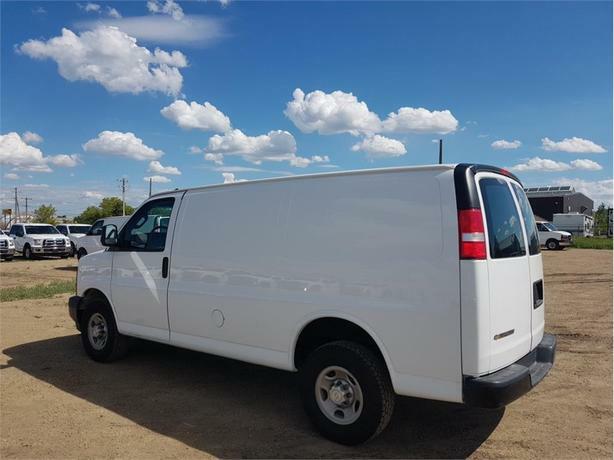 Touch base with us and one of our commercial van experts will assist you with any questions you may have. 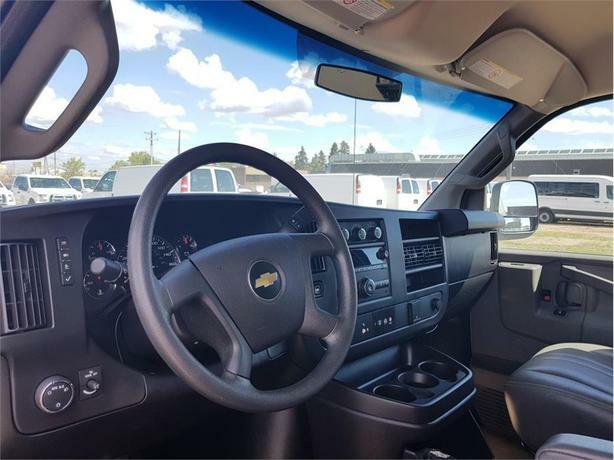 If you need financing, ask us about our in-house options, save the hassle of going through the banks, and let one of our financial services agents help you out.